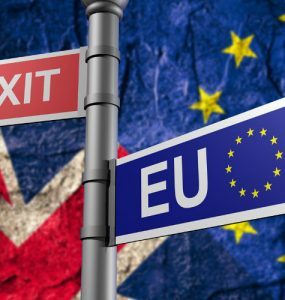 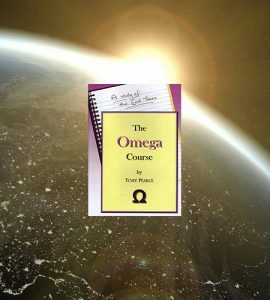 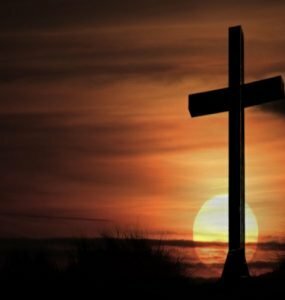 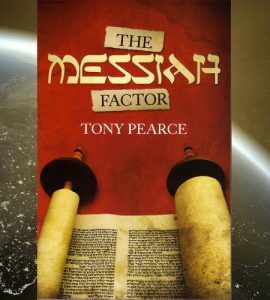 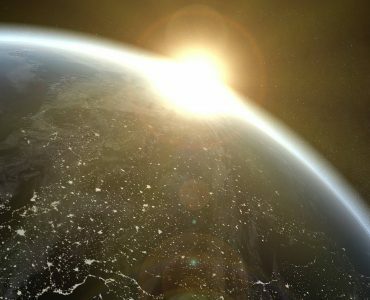 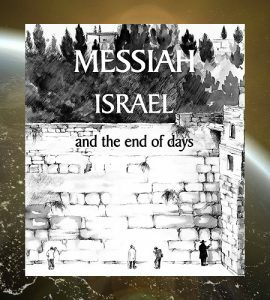 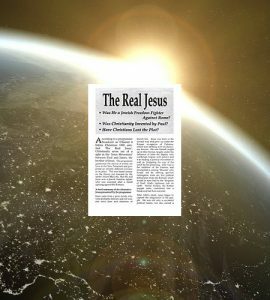 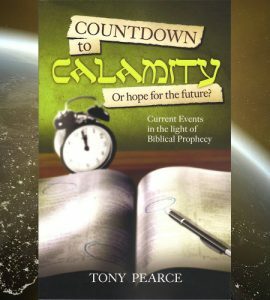 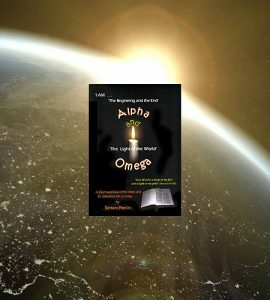 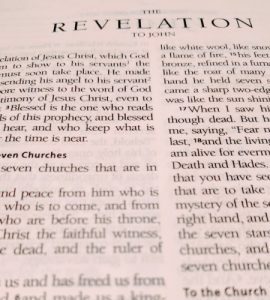 Looking at current world events and trends in the light of Bible prophecies about the last days of this age and the Second Coming of Jesus the Messiah. 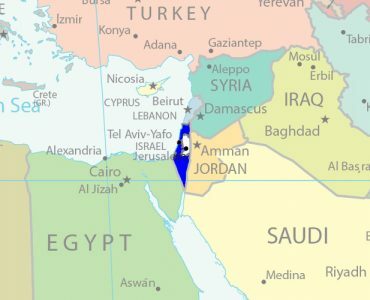 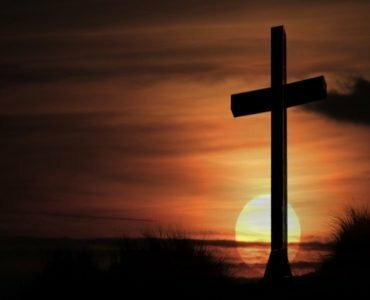 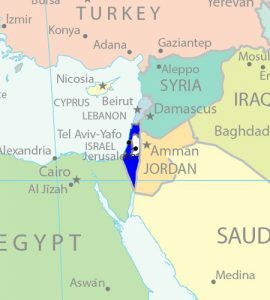 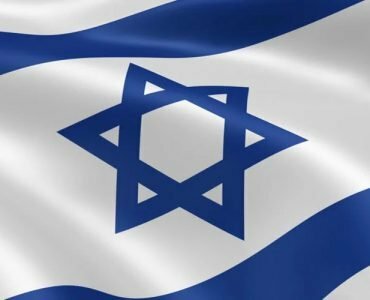 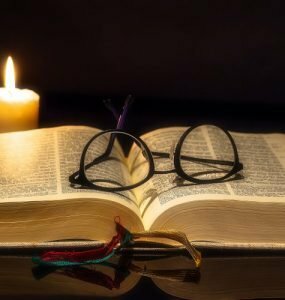 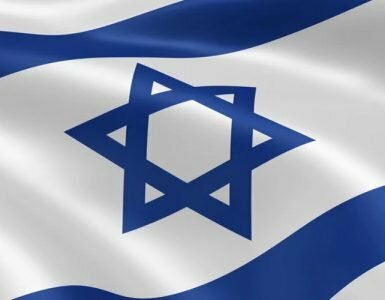 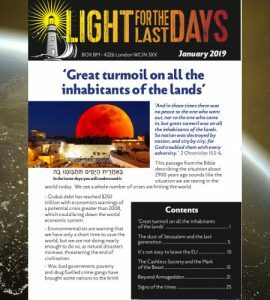 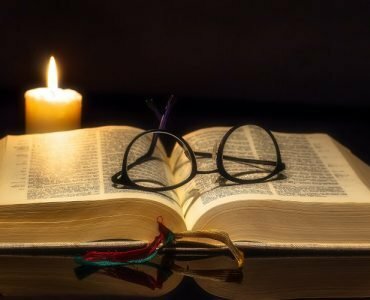 Light For The Last Days – July 2018: Who will bring peace to Israel? 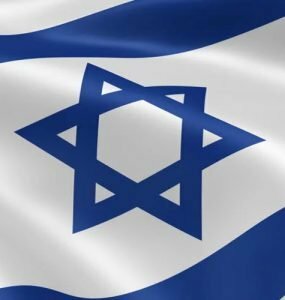 Israel Desk – Israel’s defence: Threats to Israel. 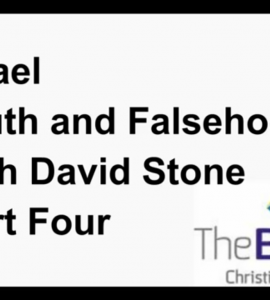 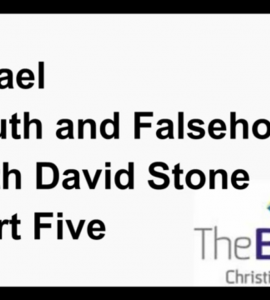 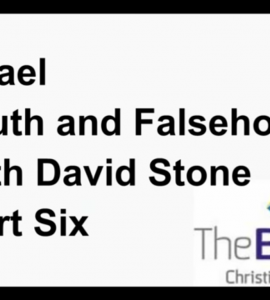 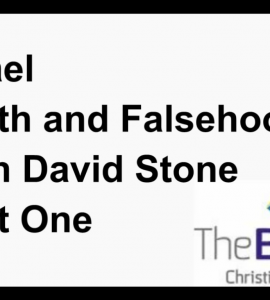 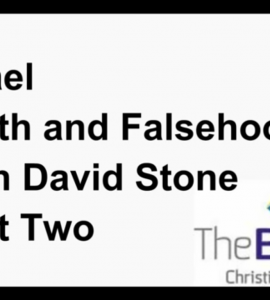 David Stone Lectures – Lecture 4: Palestinian Health? 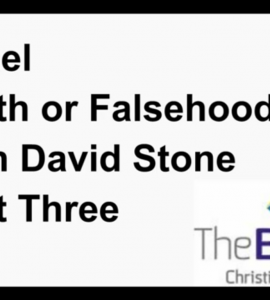 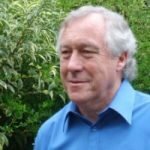 David Stone Lectures – Lecture 3: Occupied Land?